The unique study measured how many adult corals survived along the length of the world’s largest reef system following extreme heat stress, and how many new corals they produced to replenish the Great Barrier Reef in 2018. The loss of adults resulted in a crash in coral replenishment compared to levels measured in the years before mass coral bleaching. 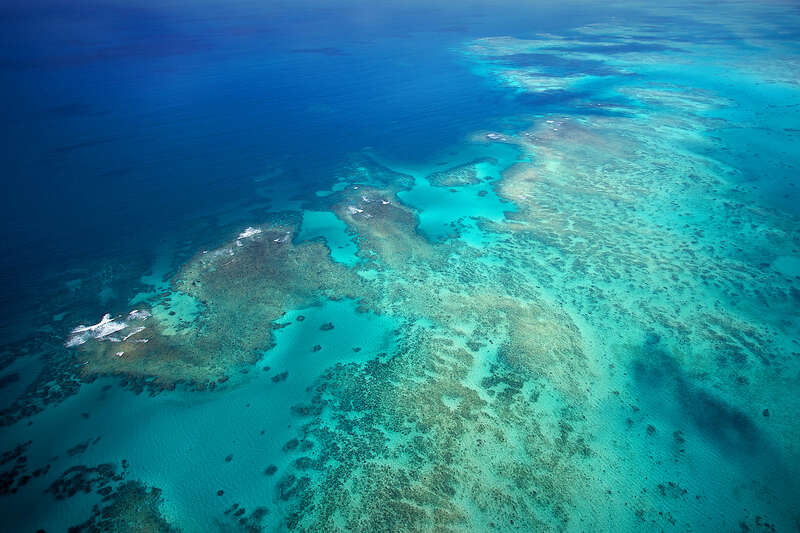 To date, the Great Barrier Reef has experienced four mass bleaching events due to global warming, in 1998, 2002, and back-to-back in 2016 and 2017. Scientists predict that the gap between pairs of coral bleaching events will continue to shrink as global warming intensifies. 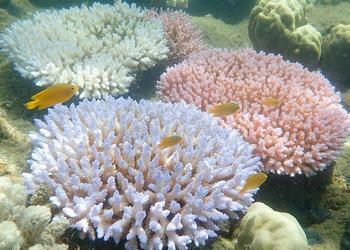 “The biggest decline in replenishment, a 93 percent drop compared to previous years, occurred in the dominant branching and table coral, Acropora. As adults these corals provide most of the three-dimensional coral habitat that support thousands of other species,” he said. “The mix of baby coral species has shifted, and that in turn will affect the future mix of adults, as a slower than normal recovery unfolds over the next decade or longer,” said Baird. “We expect coral recruitment will gradually recover over the next five to 10 years, as surviving corals grow and more of them reach sexual maturity, assuming of course that we don’t see another mass bleaching event in the coming decade,” he said.